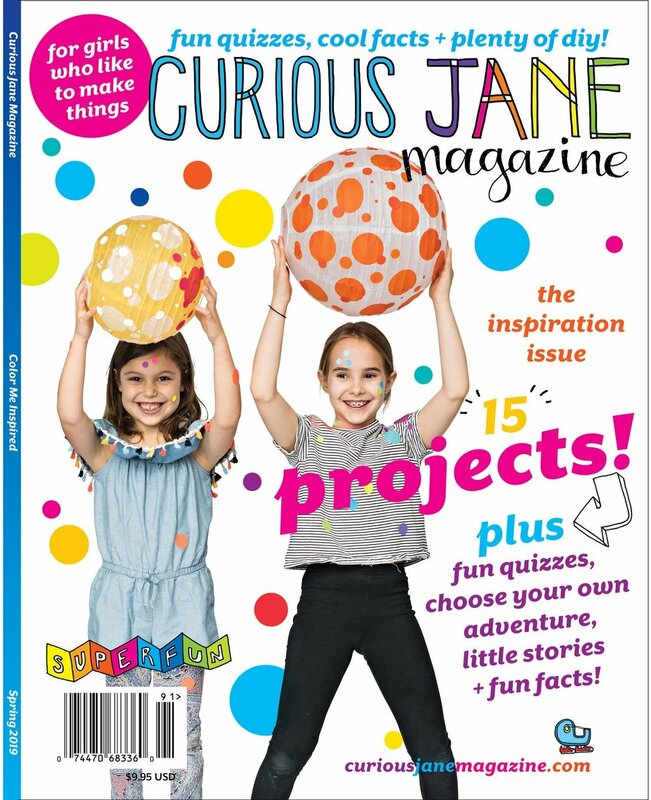 curious jane magazine is ad-free and full of fun DIY projects for creative, inquisitive kids! Giving a gift? Print a Gift Card here!